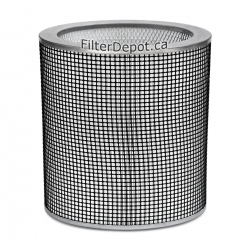 AirPura V600W carbon filter is original AirPura replacement carbon filter for AirPura V600W central air purifier. 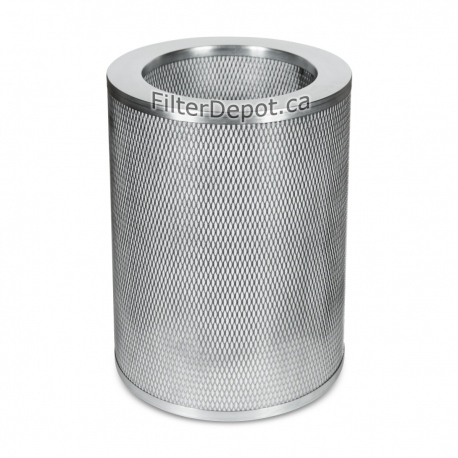 AirPura V600W carbon filter contains 18 lbs. 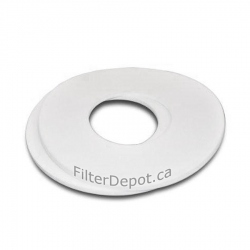 of specialty adsorbent in a 2-inch deep filter canister. 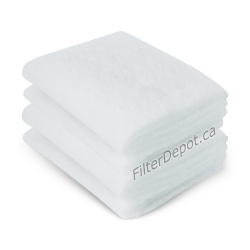 AirPura V600W carbon filter effectively removes VOCs, ammonia, formaldehyde and other specific chemicals. 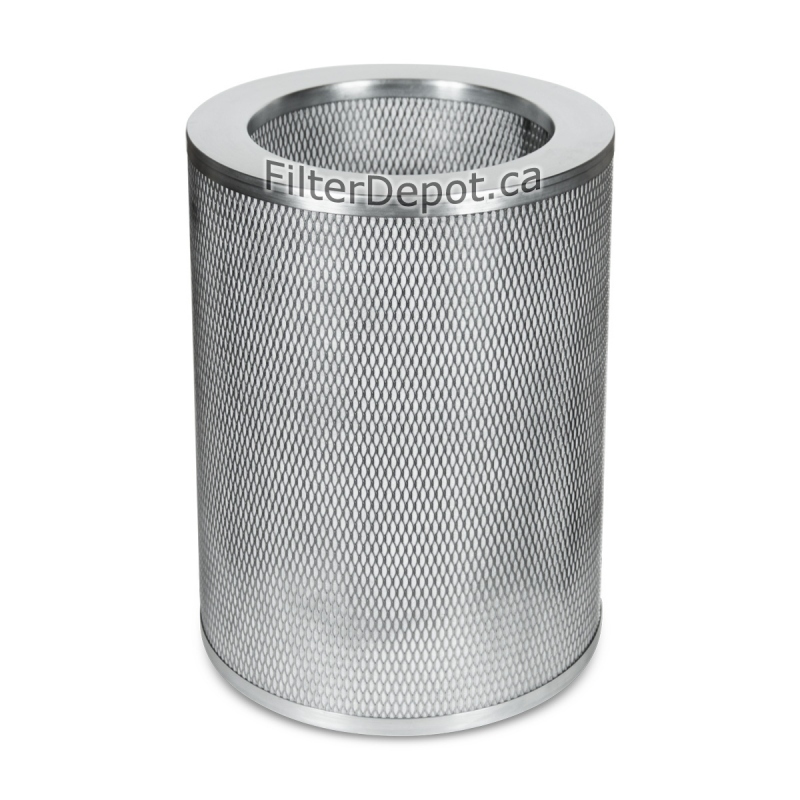 AirPura V600W carbon filter canister features the all metal construction to eliminate toxic off-gassing. AirPura V600W filter's lifetime: 18 to 36 months (under normal residential conditions and usage).